Check out these spots if you're in the southern California area. With some of the country’s best beaches and site seeing, Orange County has become a popular tourist destination, and it’s a place I’m lucky to call home. Despite the many things to do in this Southern California region, my favorite activity would definitely be to eat. Here are 20 spots you can’t miss if you’re visiting Orange County! Fisherman's has some of the best seafood I've ever had, the most beautiful views of the ocean, and it's located on the San Clemente Pier. 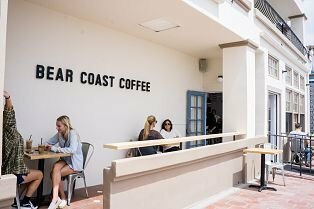 Bear Coast is directly across from the San Clemente Pier and is the perfect spot to sip your coffee while enjoying the ocean views. 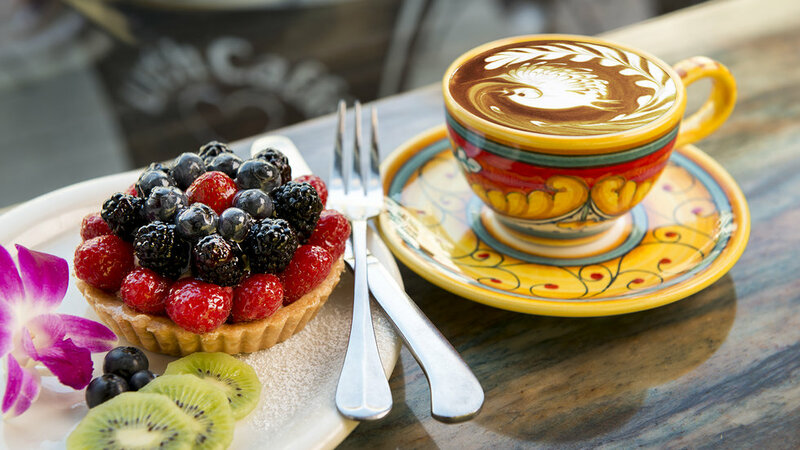 Urth has several locations around Orange County and Los Angeles and is a trendy spot with incredible food. This location is also a close walk to the beach! 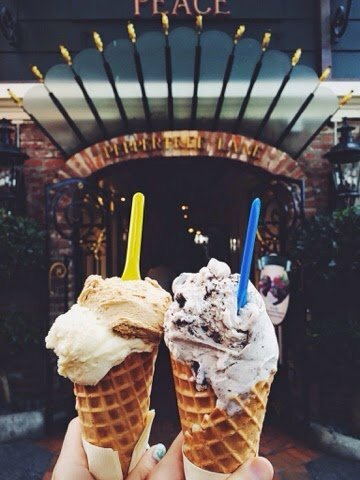 I've been to Italy, but this spot has the BEST gelato in the entire world. 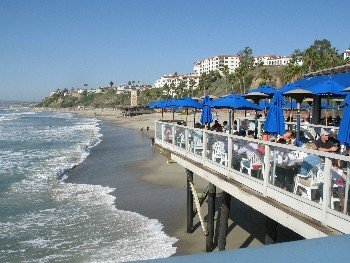 There's a couple of locations in Orange County, but the Laguna Beach location is the most known and popular spot. Bear Flag is honestly my favorite restaurant of all time. 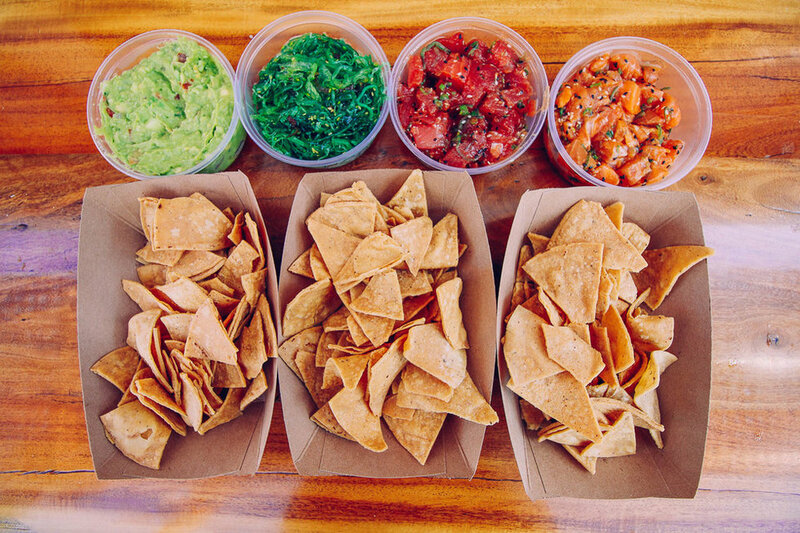 There is no competition when it comes to their poke and fish tacos. 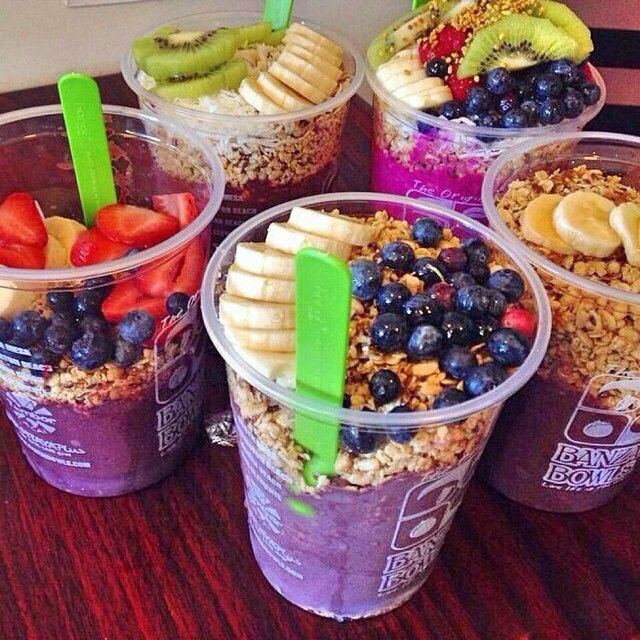 It would be genuinely hard to find someone from Orange County who doesn't believe Banzai has the best acai bowls of all time. 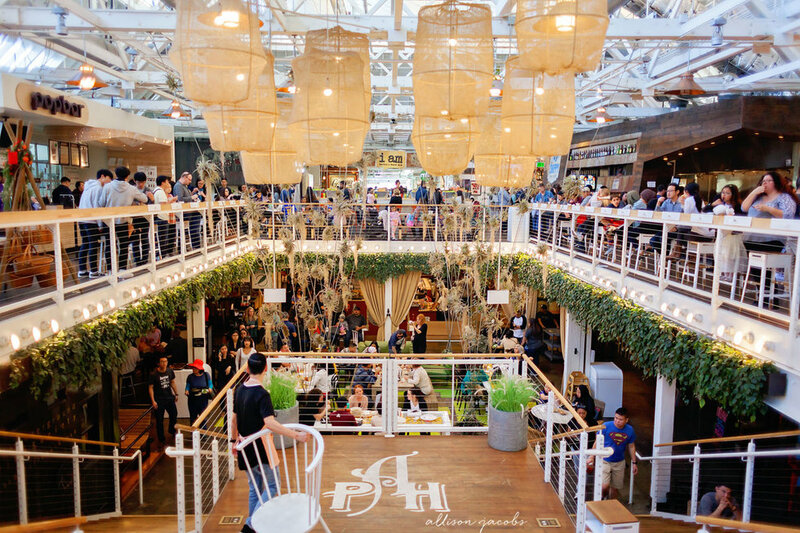 Anaheim Packing House is a food hall with a variety of restaurants and dessert spots that you should definitely check out. Crepe Coop is my personal favorite! All of the best donuts I've ever had have been from Sidecar. 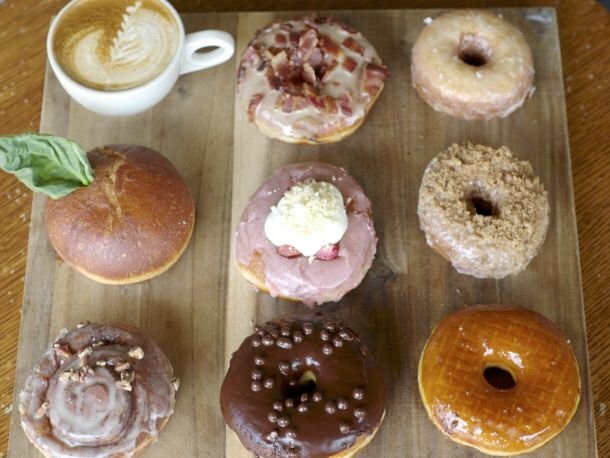 This spot in Costa Mesa features unique flavors and amazing coffee. 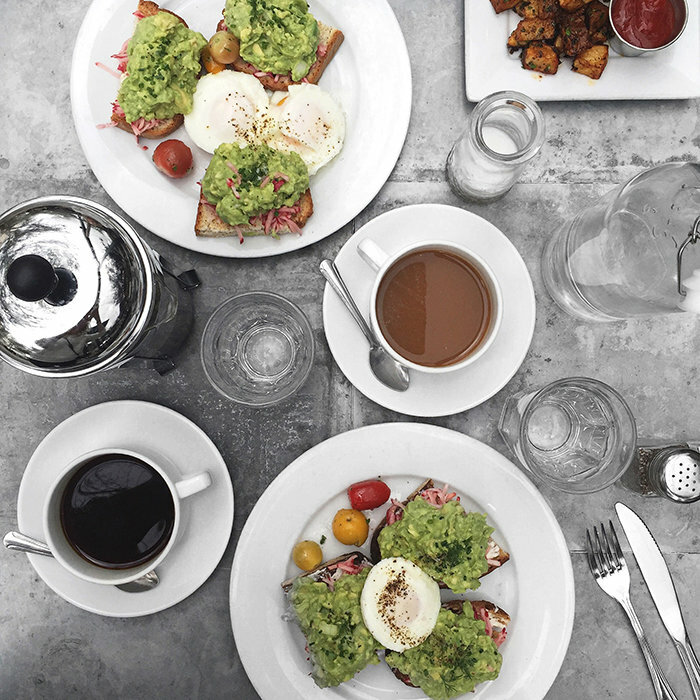 If you're looking for a good breakfast or lunch spot, Zinc is definitely your place. This spot is right near the beach and has the best lavender lattes. Another brunch spot in Laguna Beach, Anastasia serves fruit in a giant pineapple, and incredible frozen drinks and waffles. 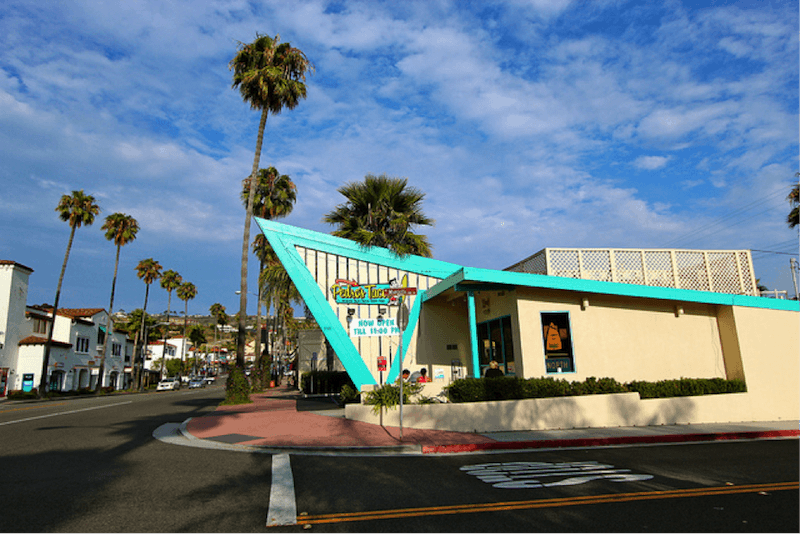 Pedro's is a favorite for locals and serves breakfast burritos and a variety of different soft tacos. 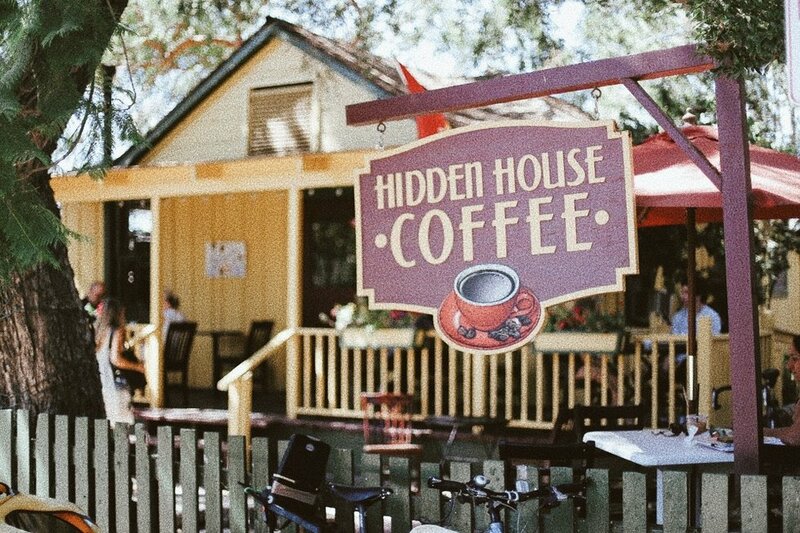 Hidden House's location in an adorable yellow cottage within the historic Los Rios district makes this spot one of Orange County's most popular coffee shops. 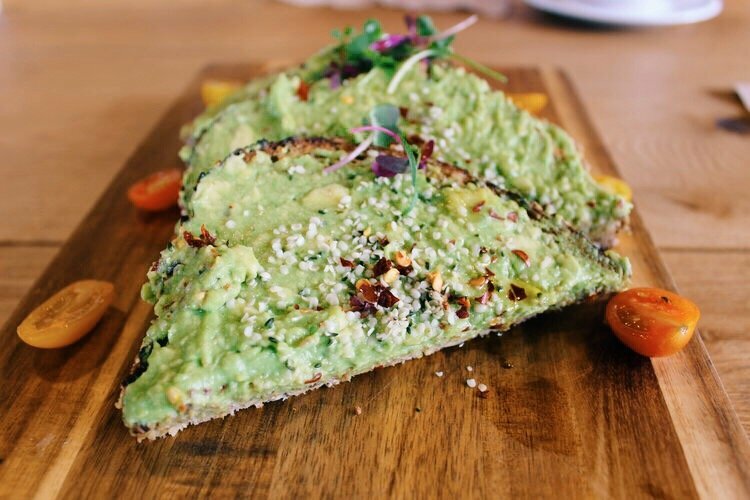 Lola's is definitely a favorite brunch spot in Orange County and has the absolute best avocado toast out there. 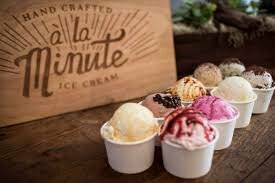 This tasty ice cream shop in downtown Orange features unique flavors like orange honey, chocolate lavender, and strawberry balsamic. 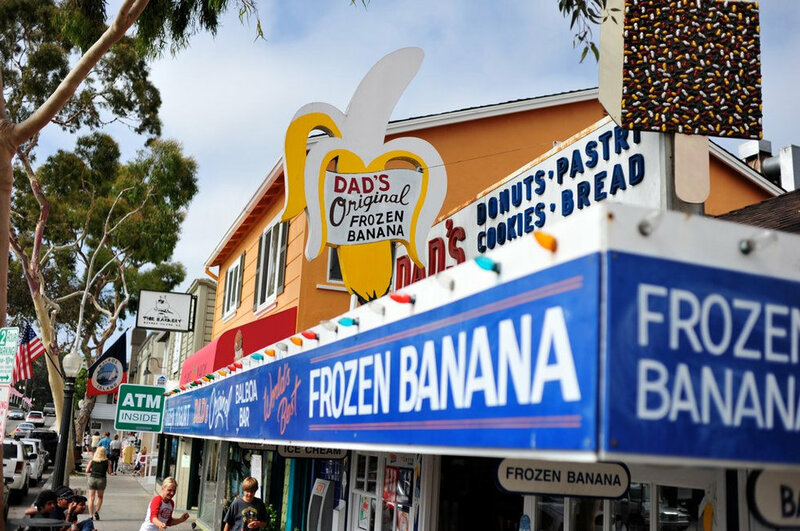 This spot on Newport Beach's Balboa Island is in a really fun area and is famous for its ice cream pops and chocolate dipped bananas. 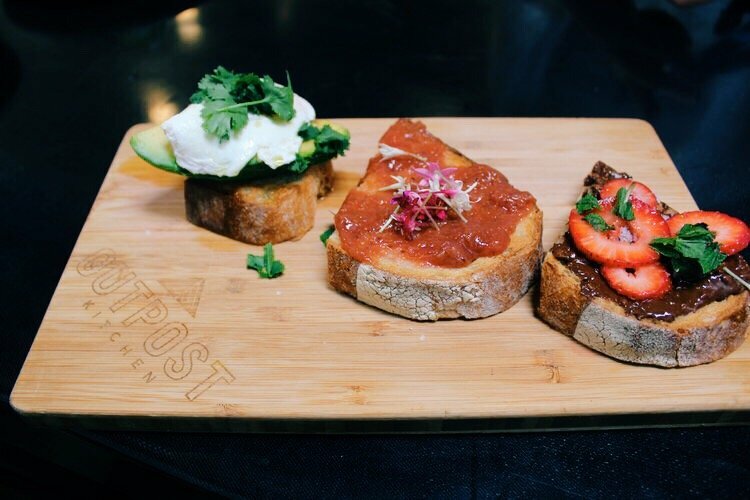 Outpost Kitchen has one of the most unique menus I've ever encountered and contains a wide variety of breakfast and lunch options. 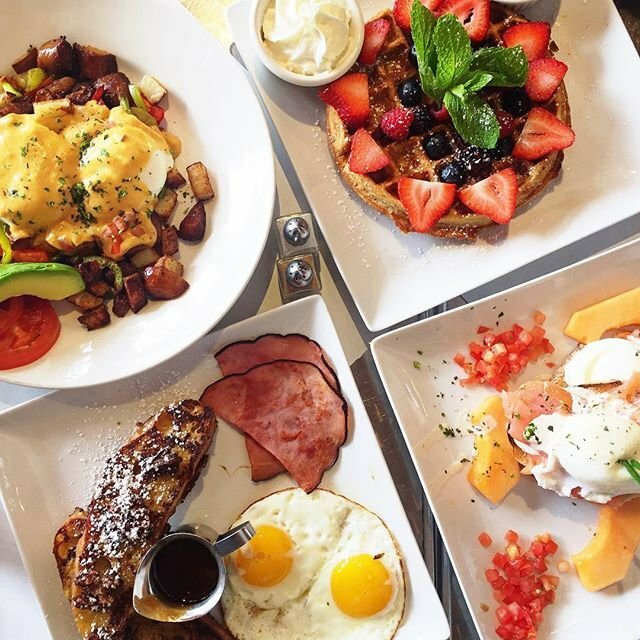 So if you're ever in the southern California area, definitely make sure to check out these delicious food spots, and take advantage of all the amazing food Orange County has to offer.